You must make reservations at least 5 minutes in advance of the time at Ciao Bella - Baltimore. 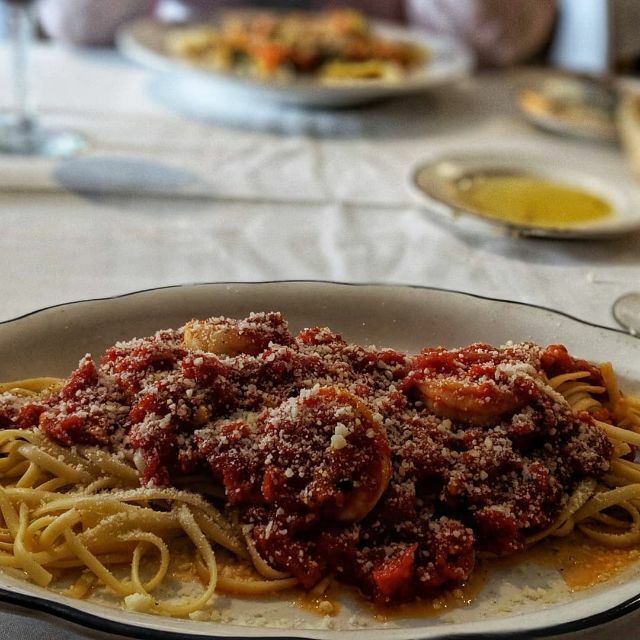 Offering up classic Italian fare in the Little Italy section of the city, Ciao Bella in Baltimore, MD is a must try destination. 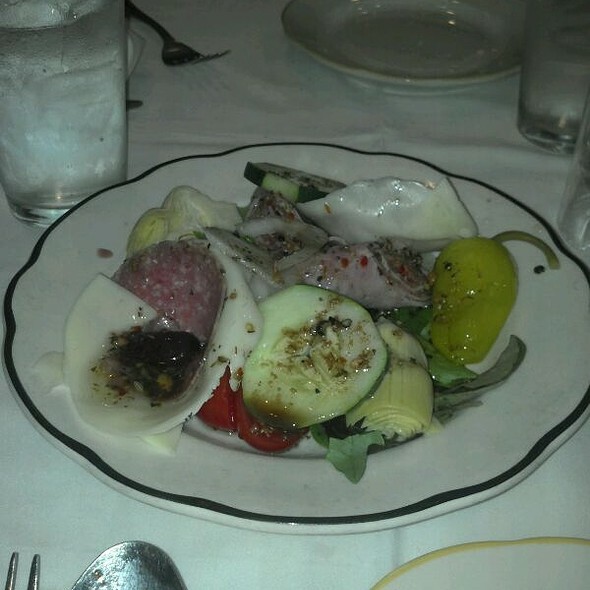 Operating for more than 20 years, it is family owned and operated, and emphasizes Southern Italian specialties. The most popular items on the menu at Ciao Bella in Baltimore are the penne carbonara and the Bolognese. The chicken parmigiana is a huge hit, and the gnocchi alla vodka is a long-standing customer favorite. 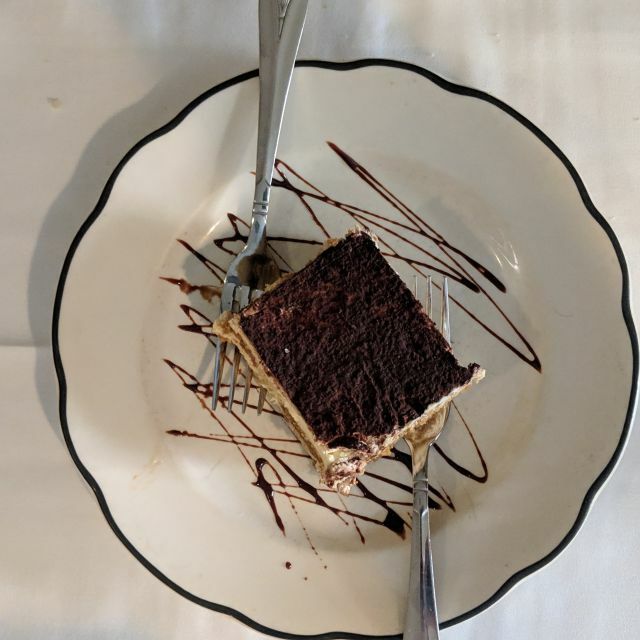 Of course, diners at Ciao Bella in Baltimore can enjoy traditional appetizers, large salads, seafood and meat dishes, and there is even a great kid's menu to make for the perfect family night out. Authentic Italian cuisine! Just earnest I was searching for! Perfecto! We arrived 5 minutes after our reservation time only to wait another 10 for a table and 30 for a server. By the time they arrived we were so turned off by being ignored we opted for Aldo’s (which was INCREDIBLE by the way!!). There was no music, the manager didn’t ever check on us, the server took his time and then when we asked why it took so long he said “why, are you in a hurry?” Super disappointed and will not be trying again. Great food; great seemingly family owned atmosphere. Only issue is we couldn't sit as soon as we arrived even though we had a reservation. Other than that the night was perfect. Multiple food dishes, all very good. Service was verrrry slow and it was not crazy busy. Ciao Bella has one of the best tasting pasta sauces in Little Italy. The service is friendly and staff is attentive. The house salad was unexciting lacking anything special in taste. 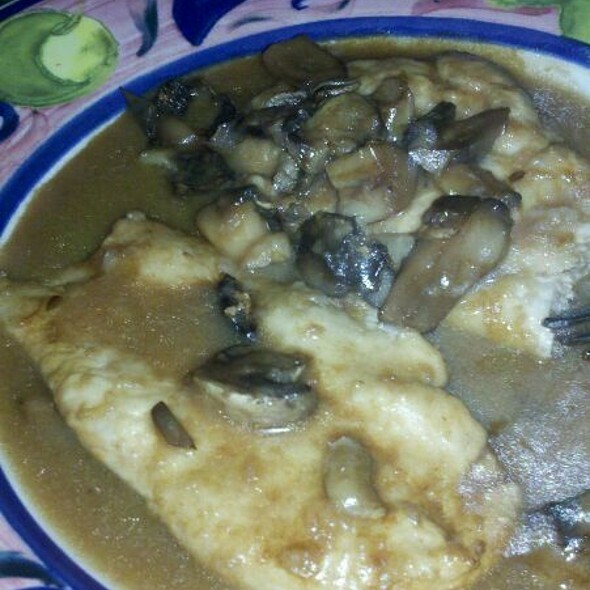 The Chicken Picatta also lacked anything unique in taste and in fact was very weak in taste. Absolutely NO Reason to ever go back. Would have given it a higher rating except they were out of too many items. Our party of five had to rethink our order too many times. They were out of the only appetizer we wanted and they were out of two of the entrees we ordered. Sadly, I had actually checked in advance that they served gnocchi since two in our party like it better than pasta. It's on the menu, but they were out of it. The people at the table next to us actually walked out without ordering because of the limited menu. It's no wonder Sunday night is not the time to go to small, individually-owned restaurants. The food we had was delicious and the staff was pleasant. I went this past Saturday and made reservation on Opentable. They were 30 minutes back-up on reservations made and even told us we were next but then served someone else before us even though they came in after us. The hostess was not the most pleasant and gave attitude. I've been here before and never had this experience so im shocked. They overbooked reservations and the kitchen was extremely far behind. We received our food after an hour and a half. The waitress refilled our water glasses and bread basket once during that wait. Service was outstanding and the food amazing!! Would definitely eat there again. Got there on Friday and there were only two waitresses; waited about five minutes to be seated and after 10 minutes we weren’t even offered water. Service was really slow, so we left. My friend and I had zero complaints. Bread was amazing and fresh. 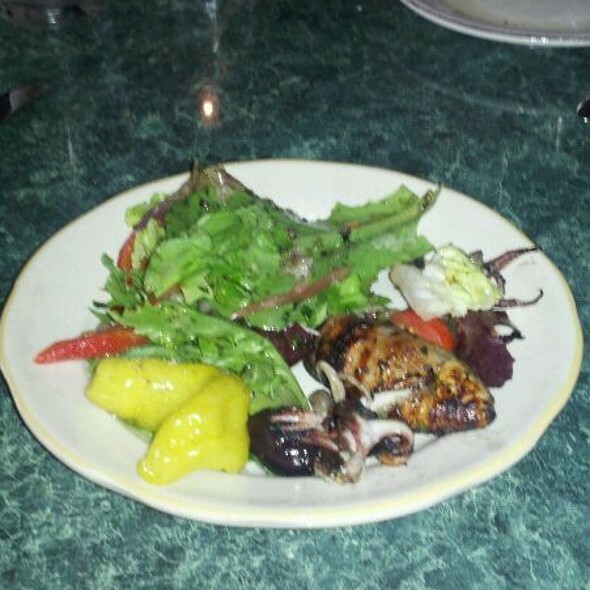 Calamari had an amazing flavor and not too greasy. I ordered the lobster ravioli which was to die for absolutely worth it. Will definitely be going back again soon. Overall good experience. Atmosphere was very nice and service was good. Clams casino were mushy - mostly breading and didn’t taste the bacon or green pepper. Clams were chopped, which was fine, but were completely hidden by all the breading. Would not recommend the clams casino. Seafood Tetrazzini was tasty but a little dry - needed more sauce and a bit more crab meat. 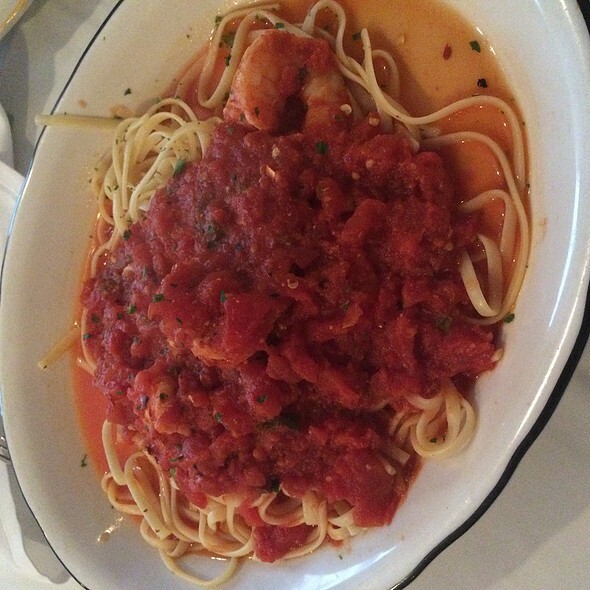 The Shrimp Fra Diavolo was very tasty and very spicy, which I liked. 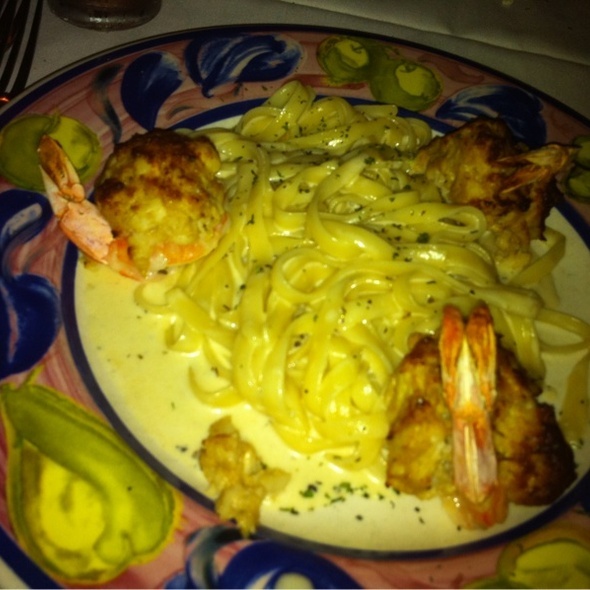 The shrimp in both dishes were large and perfectly prepared. Overall good experience. 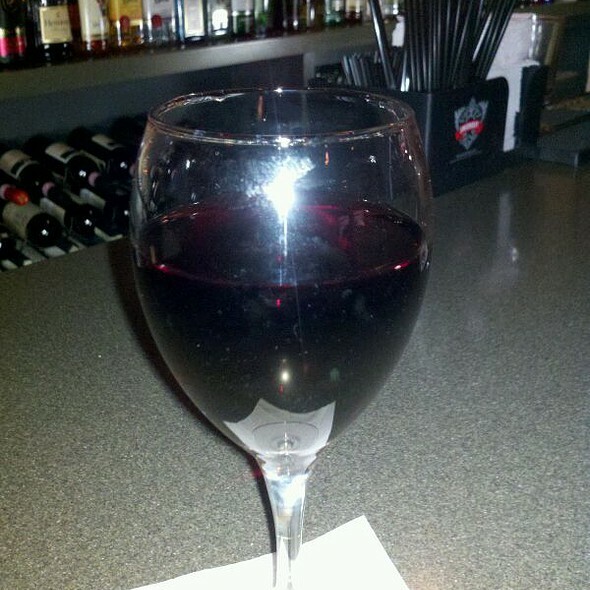 Very nice place, the waitress was very nice and knowledgeable about the food and wine list. We had a groupon and it was well worth it. Great place,great food,good service..we will definitely be going back. Very warm and inviting place. Our waiter was friendly and attentive. The owner and chef, Tony, made sure we were well taken care of. Food was delicious, wine was perfect. Definitely will return again and again. Our waiter (a young man) was very courteous and pleasant. We truly appreciated his service! And had no flavor! The waitress tried but never got the service right! Dishes left in the table. Extremely small b1 basket of bread. We needed 4 just to be average. We were a table of 5. Basket was the size of a cracker server. No understanding if the menu ie salads or deserts. This was for my children’s bday celebration. Everyone left disappointed. 175 plus til later. Our food was terrific and our waitress and the owner Tony made our dining experience one to remember. Thank you. Food was very over cooked and under seasoned. Cold in the building. The server was fantastic. She is the only reason this place received even 1 star. Went on a Friday evening; parking very difficult in that neighborhood. Food was very good, just not exceptional. Worth the visit, especially with a $25 voucher from a rewards program (from a 3rd party, not the restaurant). We spent a special celebration with Ciao Bella - the service was incredible as was the food. In a super cute part of town. We will be repeat customers. We had an exceptional new year's eve dinner date .very authentic and the true definition of little Italy. Lasagna was amazing. I was referred to the restaurant by a close friend who is also a dear friend of the owner Tony. I introduced myself to Tony & was treated like he knew me for years . Great food ,great drinks & awesome conversation. I'm happy to have a new friend & a new restaurant that we'll definitely be returning to. Do yourselves a favor & try ciao Bella! You'll be glad you did ! The food was absolutely horrible, even the pastor was chopped up into small pieces. We had five different dishes ordered in our party and every dish was horrible! It is not owned by an Italian and cook clearly is not Italian. Avoid this restaurant! I was expecting to love this restaurant given all the good reviews on yelp but it was only marginally good. The homemade pasta sauce was extremely watery and lacked flavor. It was supposed to be a spicy tomato sauce but it was barely flavorful let alone spicy. The shrimp tasted fresh so I basically ate the shrimp out of my dish and nothing else. The calamari was decent and my mother-in-law enjoyed her veal dish but everyone who ordered pasta was disappointed with the sauces. The dining room was cute but the ambience was ruined by 3 televisions. There was a large TV over the bar area which is to be expected these days, unfortunately, even in a nice restaurant but the restaurant also has two smaller TVs in the actual dining room. It was pretty distracting and kind of ruined the vibe of the whole place. With so many great restaurants to eat at in Little Italy, your money is better spent elsewhere. Nice place for a family gathering...we were there for a birthday celebration, and received very good service. Food was excellent, and it was not crowded on a Thursday night. Highly recommend. Amazing food! By far the best Italian food I've ever had at a restaurant. 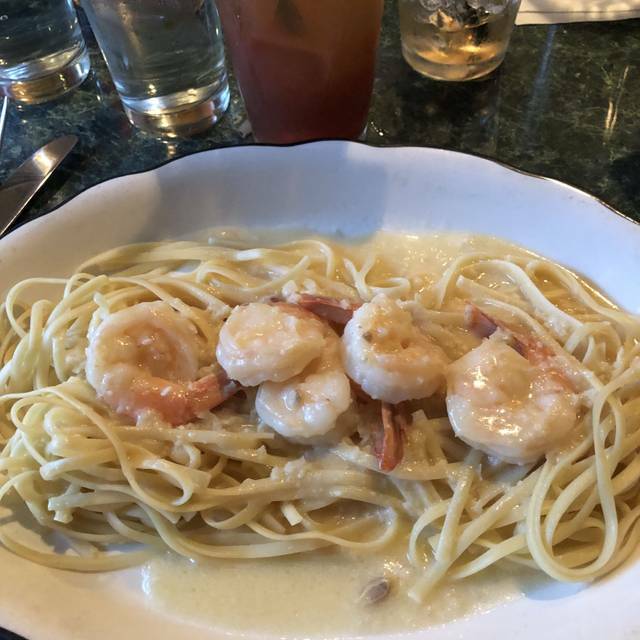 Four of us each ordered something from different parts of the menu, and we each enjoyed our meals tremendously: Gnocchis, lasagne, chicken cattiatore, and linguine pescatore. There are lots of choices for this kind of food in Little Italy, and I'd say this was as good as any other of the traditional italian homestyle menus. I'd recommend it! Great service, responsive to dietary requests, good value and tasty food. Everything we ordered was absolutely off the charts. This has to be the best Italian restaurant I’ve eaten them 40+ years. Everything was delicious! Especially the gnocchi.